This Heavy Duty Tarp is a strong 14 x 14 weaves per square inch polyethylene tarpaulin thick enough for rough environment. Rope reinforcement, heat sealed hems on all sides, and heavy-duty polycarbonate grommets provide extra durability. With water, stain, and tear resistance, it is an excellent choice for all tough covering needs. 12 inch Canopy Tarp Bungee with Bungee Balls are designed especially for applications where a ball end is necessary, maximizing efficiency by allowing you to use Plastic balls on either end of the cord are ideal for stretching tarps tight on canopy frames and are perfect for a variety of sports and household uses. 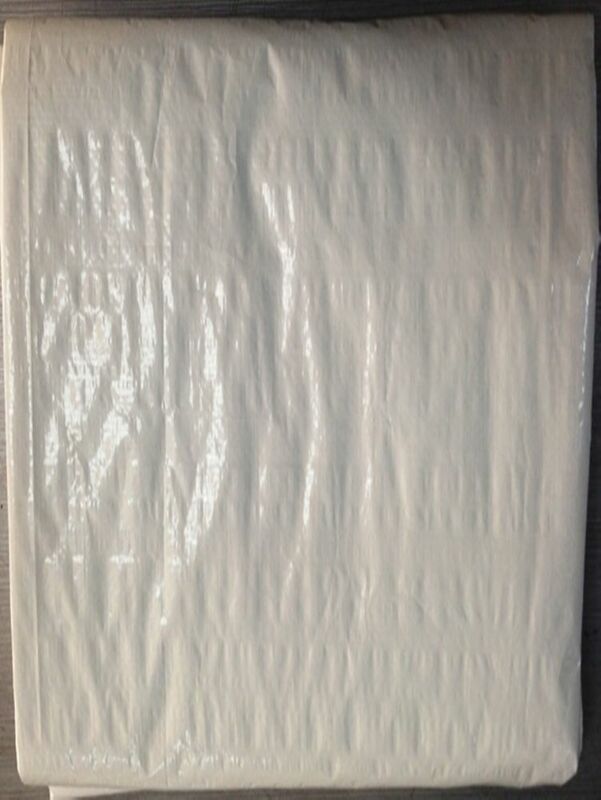 GENERIC 2 PK Blue light duty tarp 12 ft.x14 ft. Ideal for all-weather use outdoors. Can be used for construction tarps,farm tarps,camping and roof tarps etc.This blue tarp feature heat-sealed seams and are waterproof and tear resistant. The hems are reinforced with poly rope for added tarp strength. The tarps are reusable,washable, recyclable. 9 ft. x 12 ft. Light Duty Tarp Twin Pack is rated 5.0 out of 5 by 1. Rated 5 out of 5 by Chasetheredd from Great bang for your buck I bought this multi pack a month ago now and I love it, two tarps for the price I would have paid for one at a competitor.